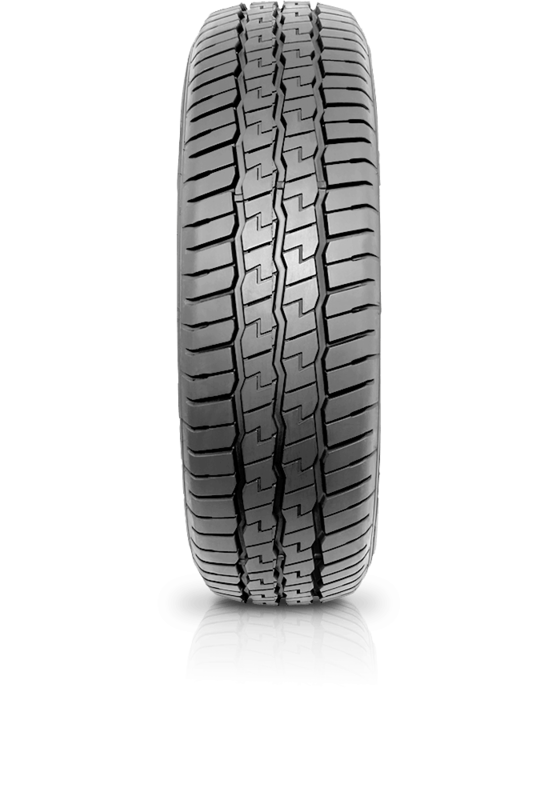 Tracmax Transporter RF09 is a long life commercial tyre. Tracmax Transporter RF09 is a long life commercial tyre. With an innovative shoulder design for responsive steering the Transporter RF109's special tread compound also offers longer mileage.